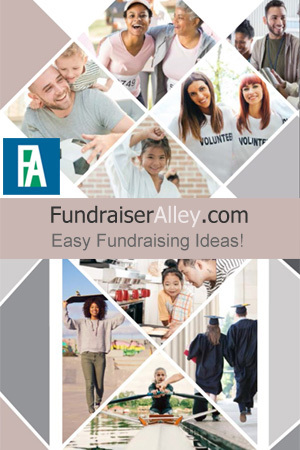 Easy Fundraising Idea for School Clubs! 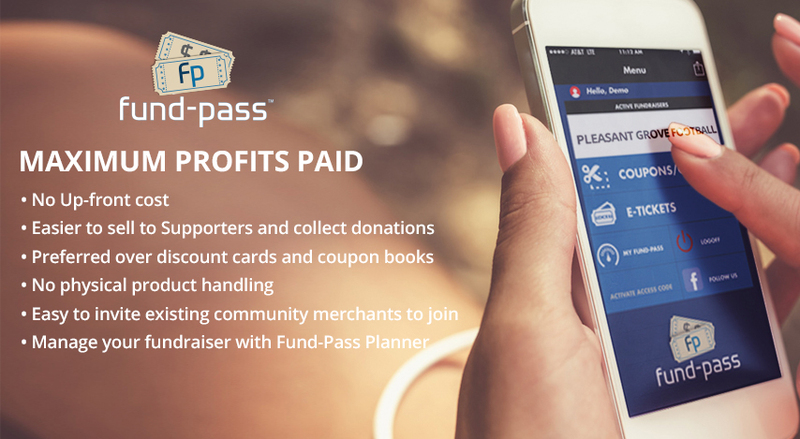 Get your fundraising efforts with the times when you use this Fund-Pass App. 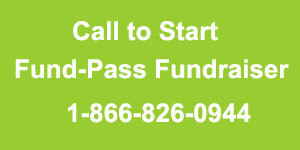 It’s an easy fundraising idea for school clubs and groups. 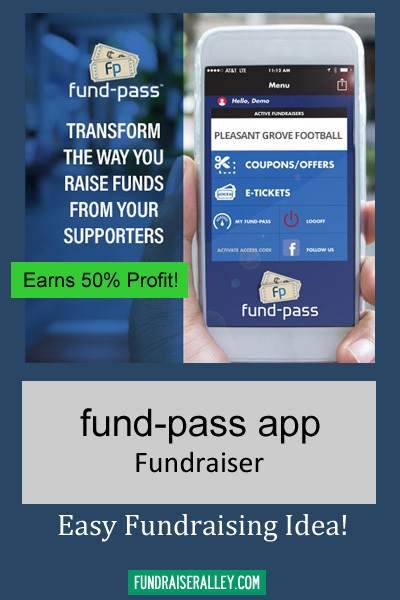 The app offers nationwide coupons for customers when they easily purchase the app online. It’s easy for you because you have no products to purchase or deliver, no up-front cost, and no minimum purchase. Plus, you’ll earn a 50% profit! It’s a win-win fundraiser. Why Choose Custom Tumblers for Sports Team Fundraising?